New crop sensor vs older full frame? 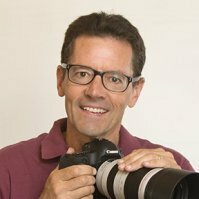 Hi Canon geek, my name is Chris and i have been an photography enthusiast since the mid 80's. First camera i purchased was a Canon EOS (film of course), i forget what model but i believe it was more of and enthusiast level camera at the time. I have owned several cameras since then, all dslr's, pentax and nikon. Neither camera nor ecosystem i own now. I am interested in purchasing a new dslr soon. My photo interest is pretty broad, but i'm mostly love landscapes, urban landscapes and street photography. I'm very interested in the Canon 80D.The 80D seems to be a well balanced camera. More than enough resolution,the latest processor,an advanced AF system,i love the articulating touch screen and i'm not a videographer but i am interested in learning more about the video features it has. I'm also intrigued by Canon's apsc and full frame lens line-up, a great mix of quality, selection, and price for an enthusiast. At $1200,the 80D fits the budget but i felt that for $300 more i should really consider full frame. The 6D is an older dslr but still seem to have outstanding performance. Not the latest in processing, kind of dated AF system. No articulating touch screen or advanced video features but none of those are deal breakers for me. But the obvious advantage of the 6D is the full frame is increased data capture, DoF, low noise performance. Which of the two would recommend? Thank you for any advice. Wow!, what a great question, Chris! 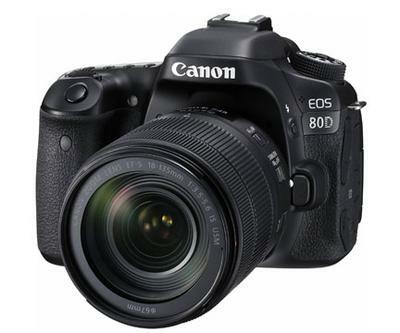 The quick answer is that I'd recommend the 80D for you for several reasons. The only reasons you'd go with the 6D is if you absolutely had to get the super shallowest depth of field that comes along with a full-framed camera or you were frequently shooting in super low light levels. The 6d was released over 4 years ago. The 80D was released 7 months ago. In the world of digital photography, the upgrade in technology and features you get is dramatic. 1. 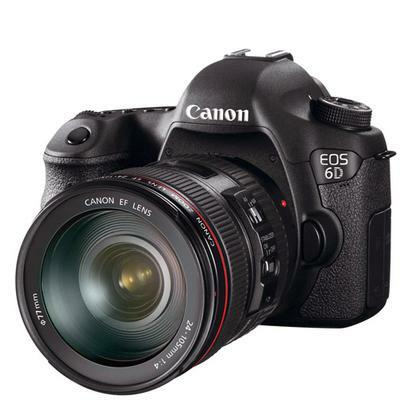 The 80D is more affordable. 2. The focusing is far superior on the 80D. 3. APS-C Lenses are cheaper. 4. It's smaller, lighter and easier to travel with. 6. Faster frames per second and less shutter lag. 1. Larger sensor and bigger pixels. 3. Shallower depth of field possible. 4. Slighter higher maximun ISO. I frequently take along my Canon 70D (APS-C) rather than my 5D Mark III (full-frame).